Since 2004, Auto Masters has been serving Florence, Kentucky and the surrounding area with vehicle maintenance and repair at affordable prices. We are locally owned and operated, with a team of talented mechanics who have 75 years of combined mechanical experience. We service and repair cars and trucks of all makes and models, both foreign and domestic. 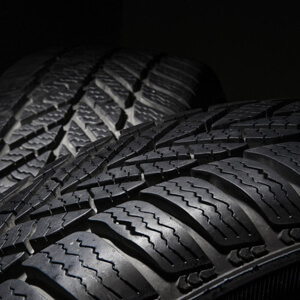 Our auto repair shop specializes in brake repair, auto air conditioning repair and tire replacement. 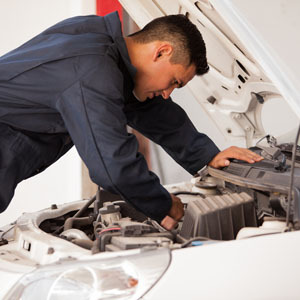 Our mechanics and technicians have years of experience and can handle any job that you need done on your vehicle. 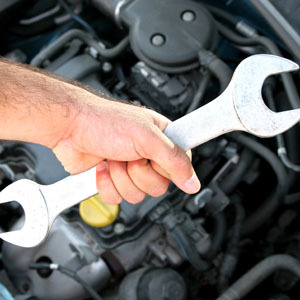 Our knowledge of automobiles and auto maintenance ensures that your vehicle will be taken care of correctly. Call us today or stop by our convenient location for an estimate!